Are analog circuits on their way out? Granted, nature is analog and so, too, are the circuits that drive wireless communication. But analog devices are generally harder to miniaturize and have slowly been ceding ground to digital components. 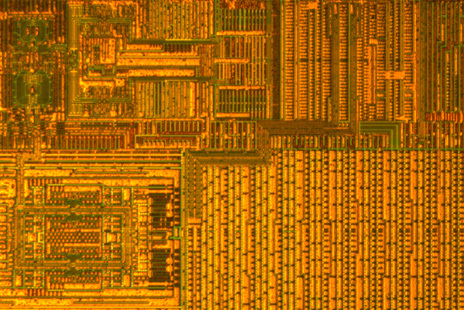 An experimental new radio chip developed by Intel could signal that the trend is accelerating.